Comments: This is an excellent shade tree for the Upper South. 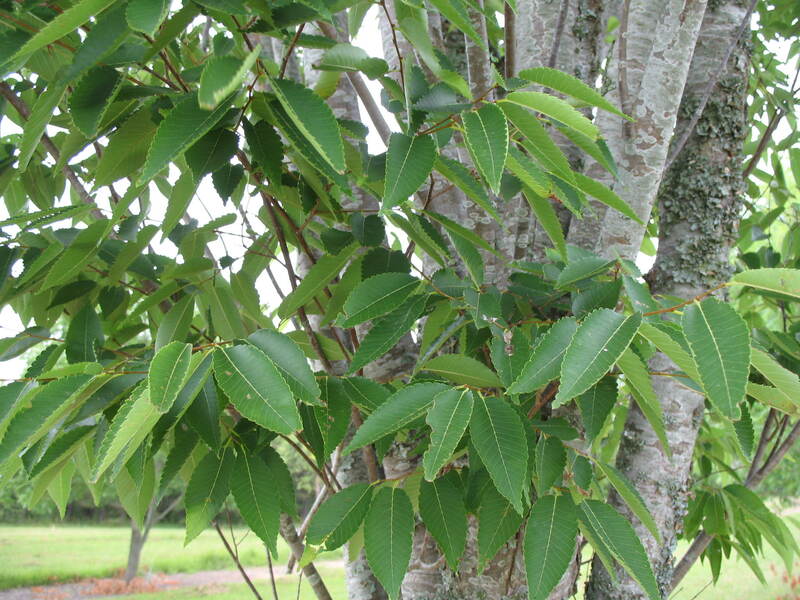 It is a clean lawn tree with small leaves that make for easy fall cleanup after leafdrop. The tree is a good substitute for the American elm in locations where elms have problems with the Dutch elm disease. It is reported to tolerate urban stress quite well.